Have you heard of Trevor Noah the comedian? In his stand-up titled ‘Afraid of the Dark,’ Trevor cleverly weaves a message about colonisation / immigration and makes us laugh with his common sense approach to the subject, and while this is not necessarily the point being made for this blog and no ill will intended, it has relevance, and is entertaining all the same. 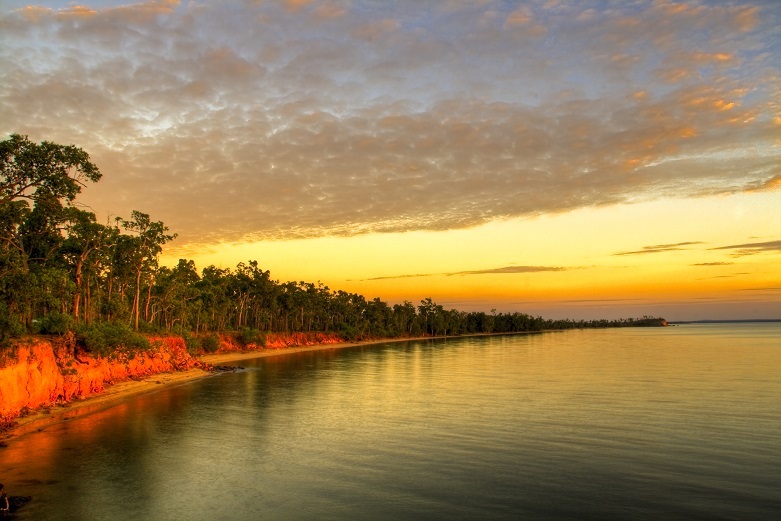 Many people from non-tropical climates often visit tropical destinations so they can share and experience the benefits of tropical life be it for the sun, sand, sea, or siestas! Perhaps still deviating away from the point a little, but since we are in the tropics… do as Darius… trying to keep with a theme here! Its not just tropical climates that people are drawn to, people often are drawn to the ocean for a variety of reasons, be it to cool down on a hot summers day, invigorate the soul on a cold winters day, surf, kayak, snorkel, dive, SUP, free-dive, swim, fish, cruise, sunbathe, walking / running the beach, yoga, breathe in the fresh air, listen to the sound of the waves, romantic getaways, weddings, watch the sunrise / sunset, rent a beach house or perhaps even own one. For whatever the reason, we can both be drawn to and repelled by the ocean. 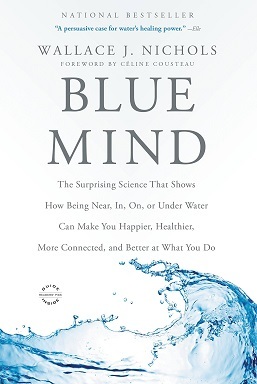 For those of you seeking the scientific ‘link’ for The Ocean + Human Connection, or simply interested to read on, I can definitely recommend checking out this incredible article and extract (below) from “Blue Mind” by Dr. Wallace “J.” Nichols – The Surprising Science That Shows How Being Near, In, On, or Under Water Can MakeYou Happier, Healthier, More Connected, and Better at What You Do. 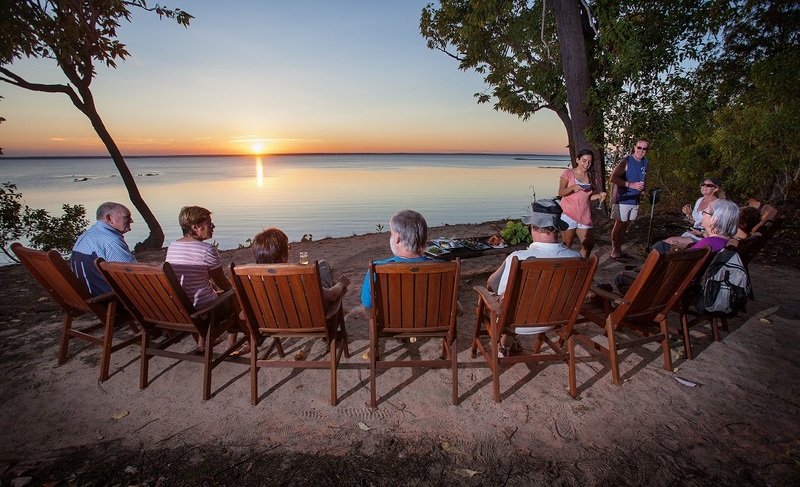 *You can see Emma in the following video of one of her guided tours of Kakadu and Arnhem Land.